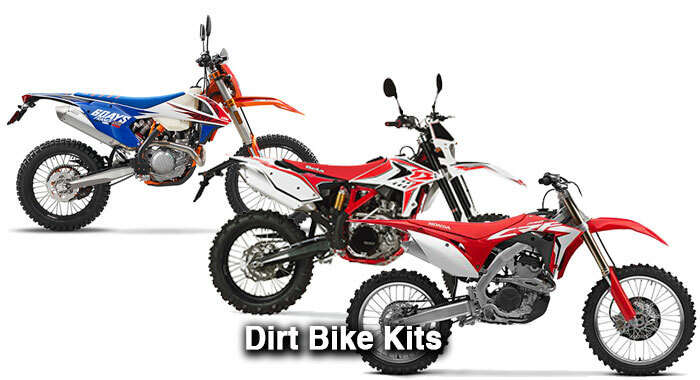 PRE-CONFIGURED DIRT BIKE & MX KITS fits all vans, trailers and toy haulers. 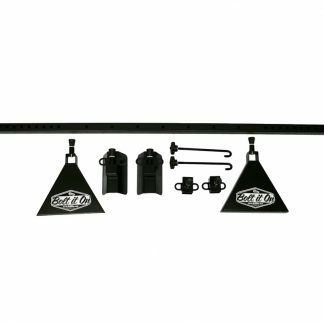 We specialize in racks that are perfect for hauling your dirt bike, dual sport or trials bike in a toy hauler, trailer or van. 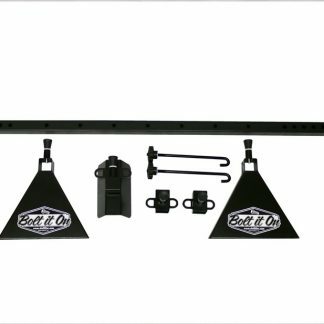 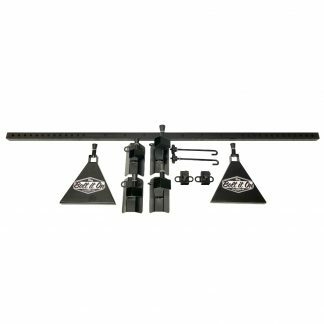 Any KTM, Beta, Honda XR or CRF, Yamaha TTR, WR, or YZ, even Kawasaki KX or KLR and Suzuki RM will work with our bolt it on racks!